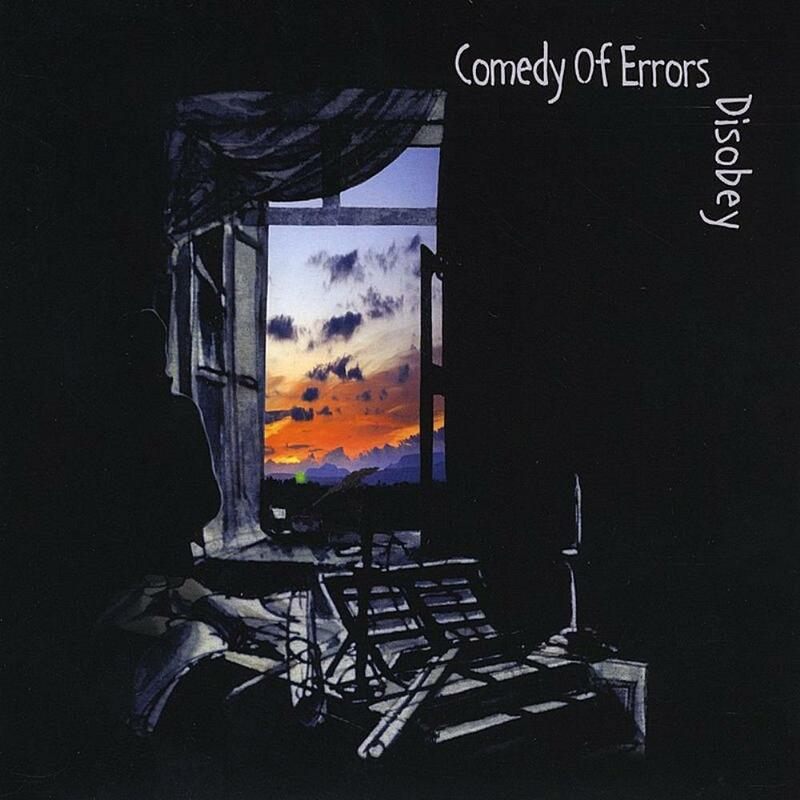 Comedy of Error's debut album is a great, great record. This is an album for grown-ups, an introspective and emotionally honest reflection on opportunities foregone, aging, love won and lost. The music is fantastic and the album also contains some of the most effective and effecting lyrics I've ever heard. The opening track Disobey is a searing and defiant take on the unfulfilled promise of lives wasted through non-jobs, dead end jobs and no jobs, set against fittingly hard but melodic prog music: 'This evening Mr Palmer called, with his gold gilt calling card/He said he'd like to meet you, because he thinks you could be had/ BUT remember telling stories, and remember playing games/And remember falling for falling in love, when you know she's never ever ever, ever coming back again/Disobey'. The real masterpiece of the album is the four song sequence The Student Prince. Ok, this certainly has echoes of Genesis's Foxtrot and Marillion's Misplaced Childhood, but if you're going to lean on the past, why not lean on the best? The Student Prince is a poetic reflection on the disappointment of a life that hasn't turned out as hoped (And what are you trying to say with your life? Who is it you impress? One day will be now tomorrow, so we can't just rehearse/I can't see how the world will know you, and who would want to? When you don't try). But, like the title track, this song sequence is defiant and ultimately triumphant. And all set to some truly beautiful, enigmatic prog music. For me, this brilliant album is right up there with Marillion's Misplaced Childhood as one of the very best neo-prog records. Absolutely essential.